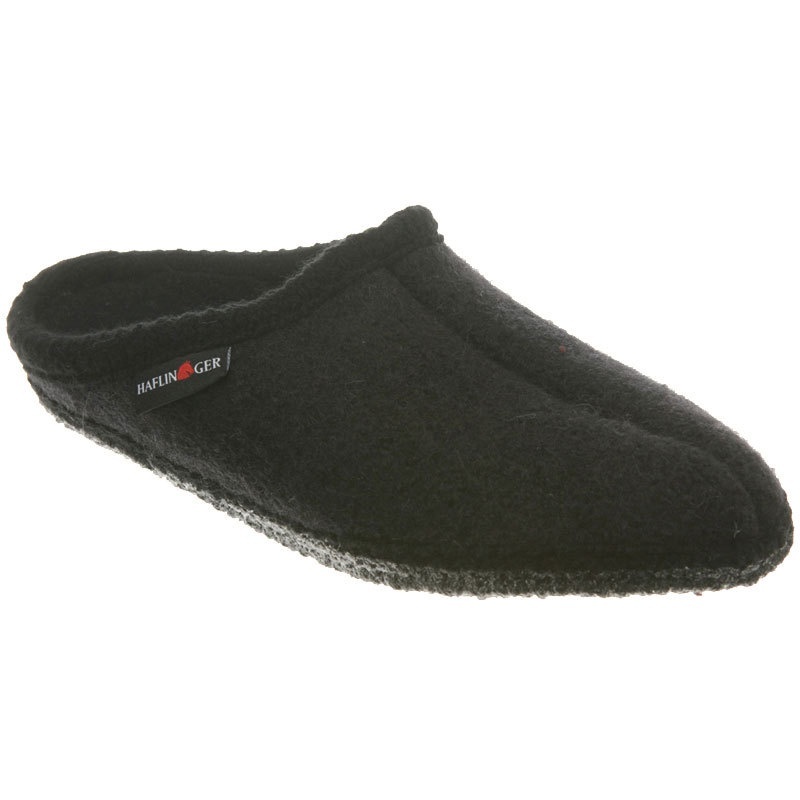 Haflinger keeps to its tradition of quality and comfort with this boiled wool slipper. 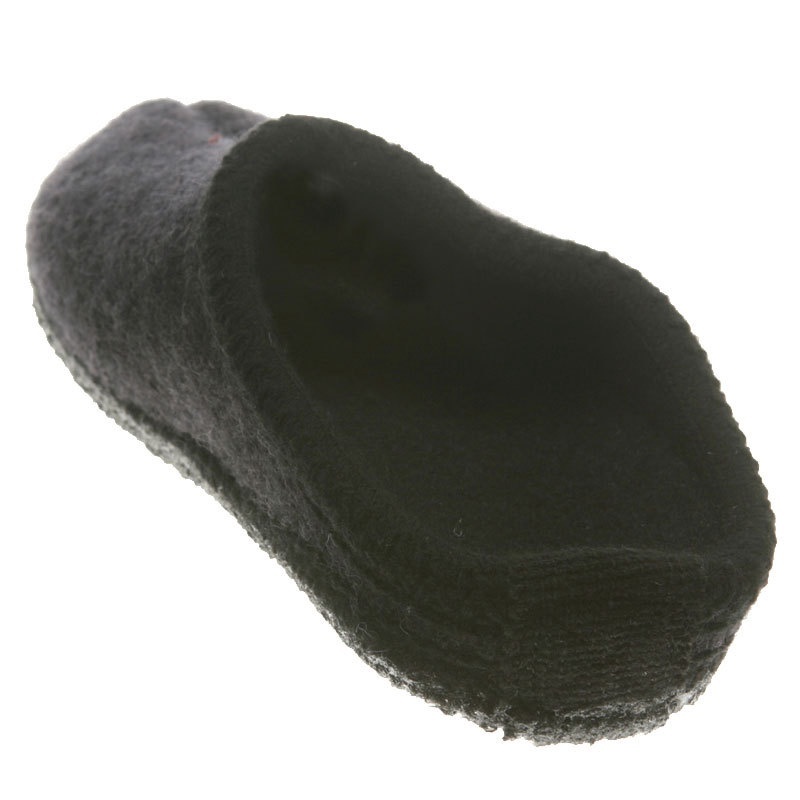 The boiled wool upper and lining acts as a natural insulator, keeping your feet at a constant temperature year round while wicking away moisture to avoid perspiration. 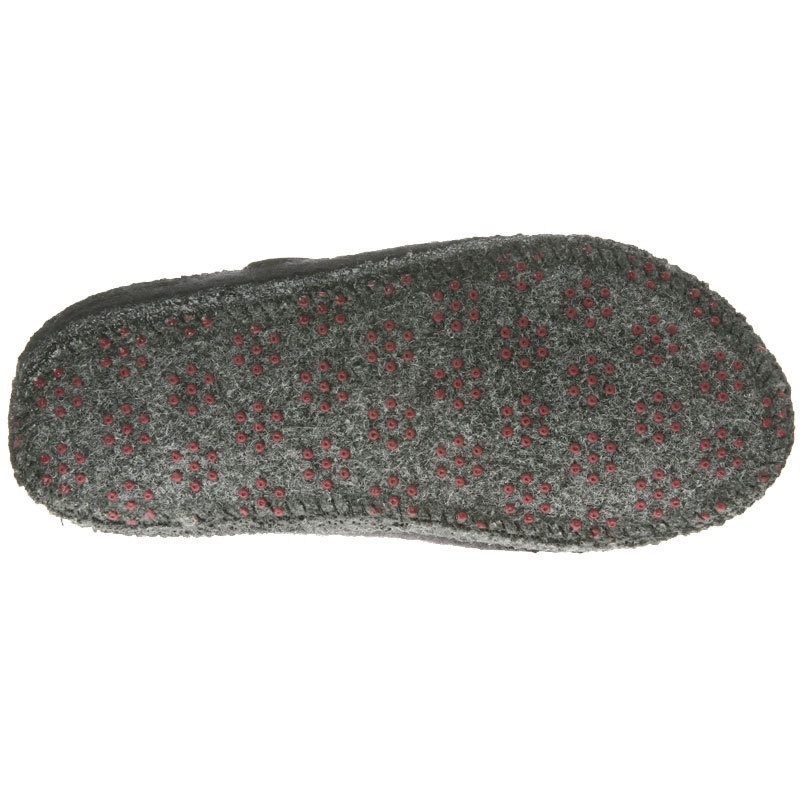 The Haflinger classic slipper features a double felted outsole for cushion and durability, dotted with non-marking rubber dots for traction on slick surfaces. 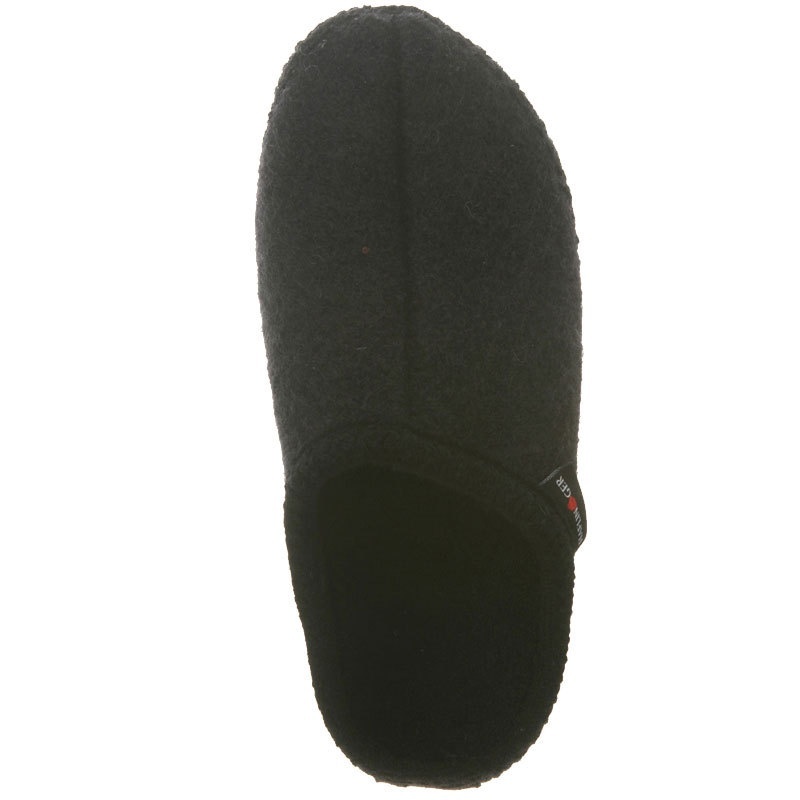 Casual Bavarian trim rounds the sole and collar for a pleasant visual treat. 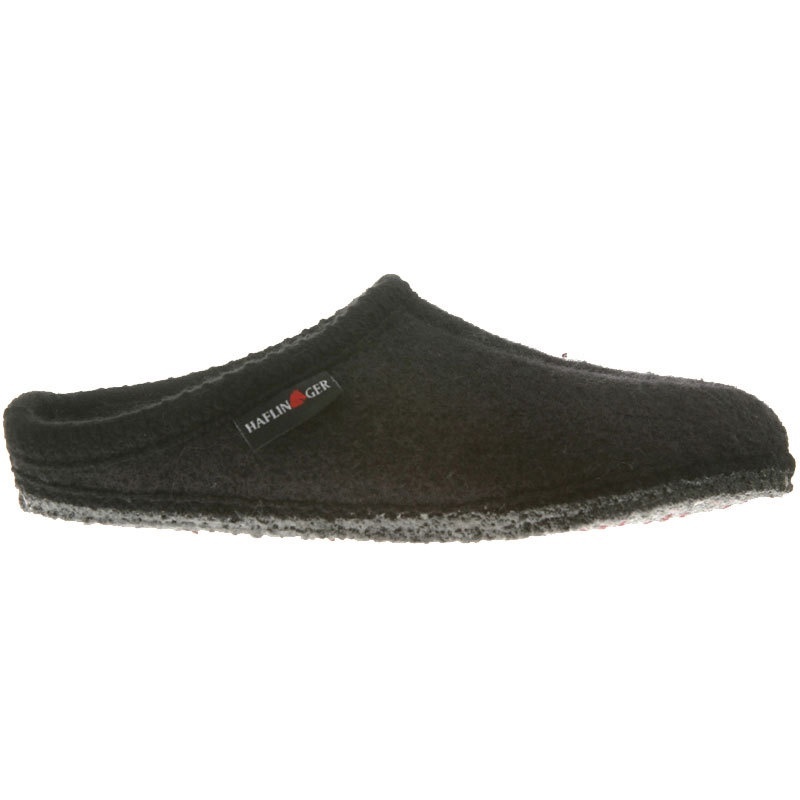 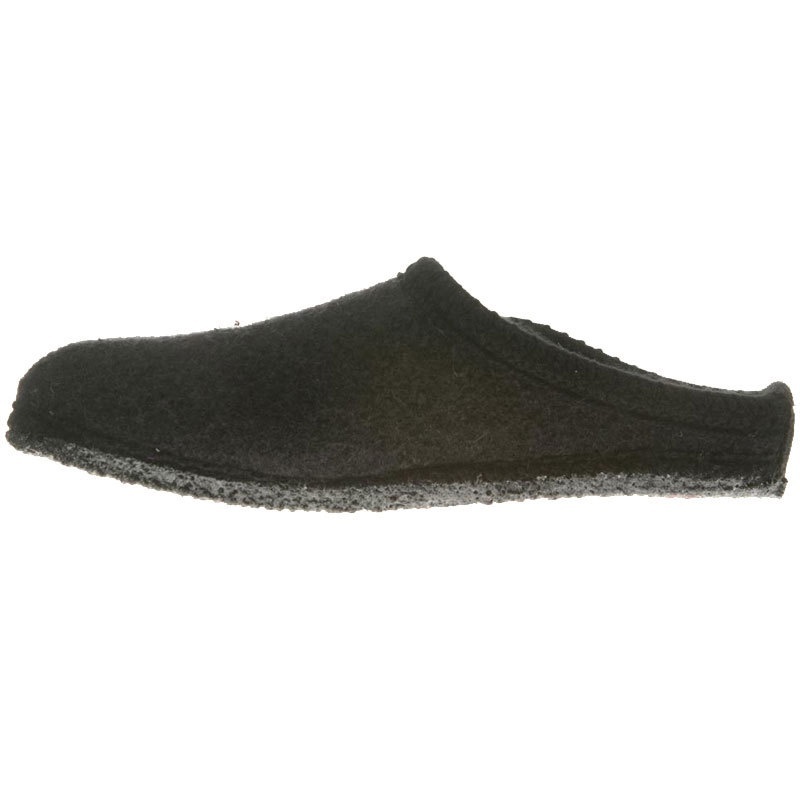 Slip into superior comfort in the Haflinger Classic AS Slipper!